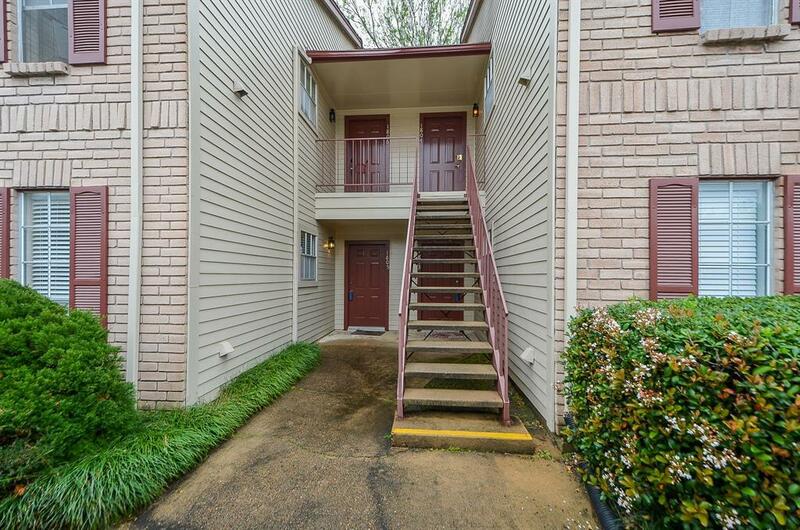 Beautifully updated move in ready 2 Bedroom 2 Bath condo in this well maintained, quiet, gated community! 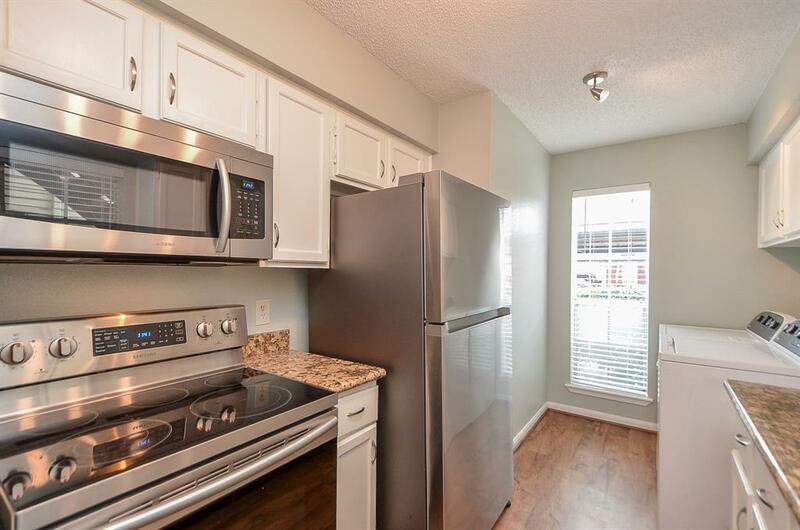 Great Open Living and Dining Areas, recent paint, all hard surface flooring throughout, updated kitchen with new stainless steel appliances and granite counter top, both bathrooms are updated with new cabinets and tiled shower in master bathroom. 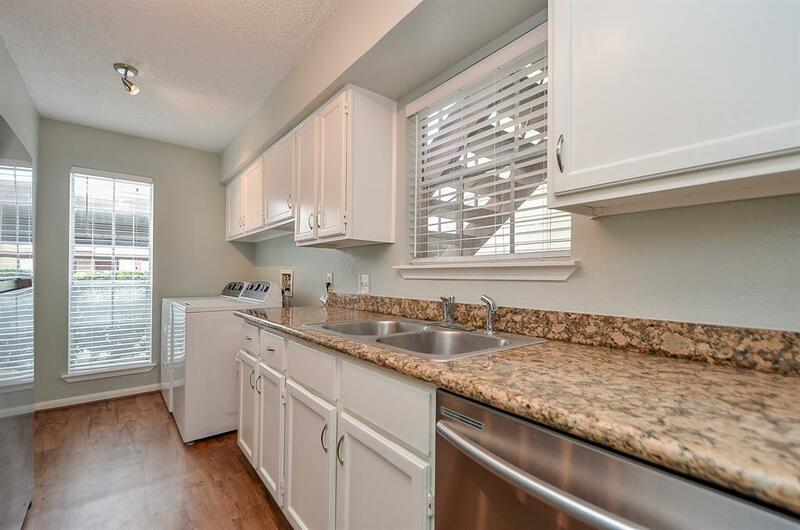 This community has 2 pools, a Tennis Court and a Club House. 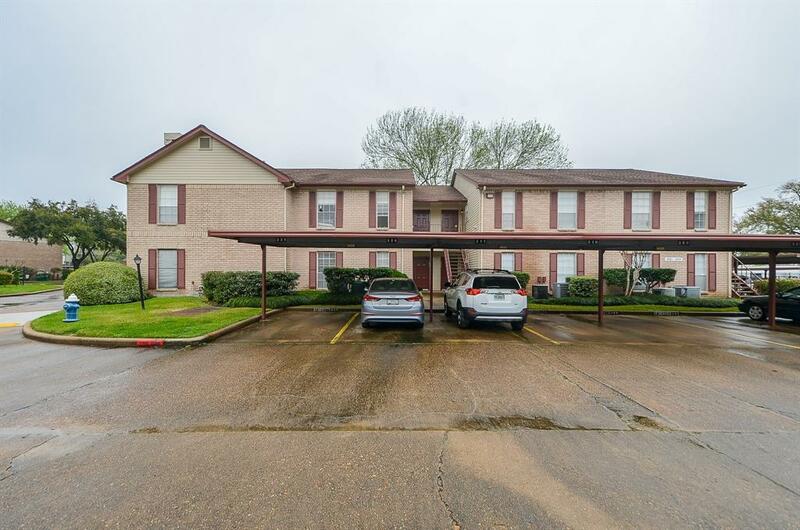 Walking distance to Medical Center Shuttle, Minutes away from the Medical Center, Downtown, Galleria and major freeway. Make your appointment today!